This is fairly close to my home - just a few miles down the coast so I knew it was going to be a lovely sunset. 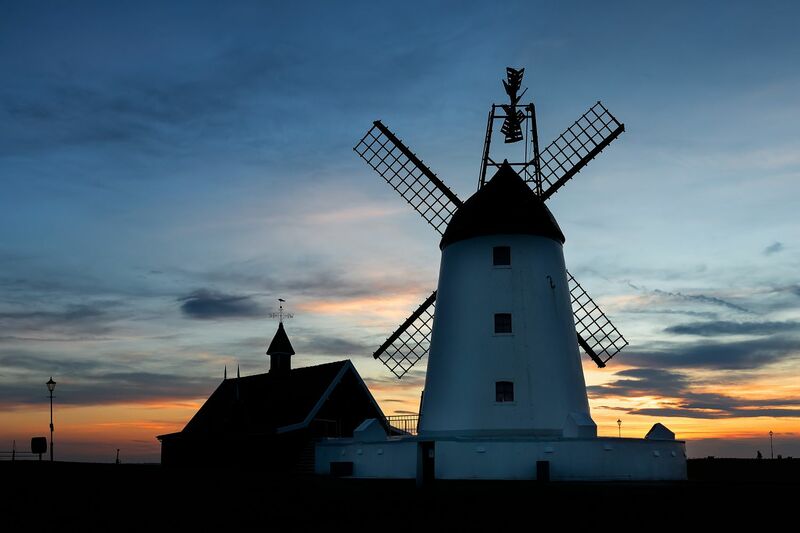 Lytham Windmill and Lifeboat Station on the north west coast is a fabulous location especially during the winter months when the sunsets behind the windmill. You can get some great silhouettes of the windmill and lifeboat station making it a great location for landscape photographers.